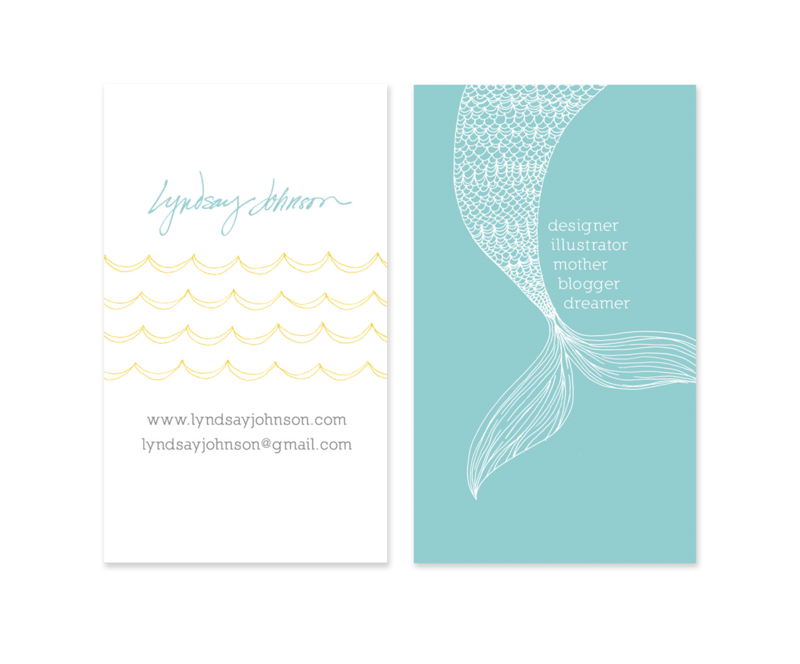 • Email me at lyndsayjohnson@gmail.com with your business description and concept ideas (or if you don't have any ideas, you can leave that part up to me). 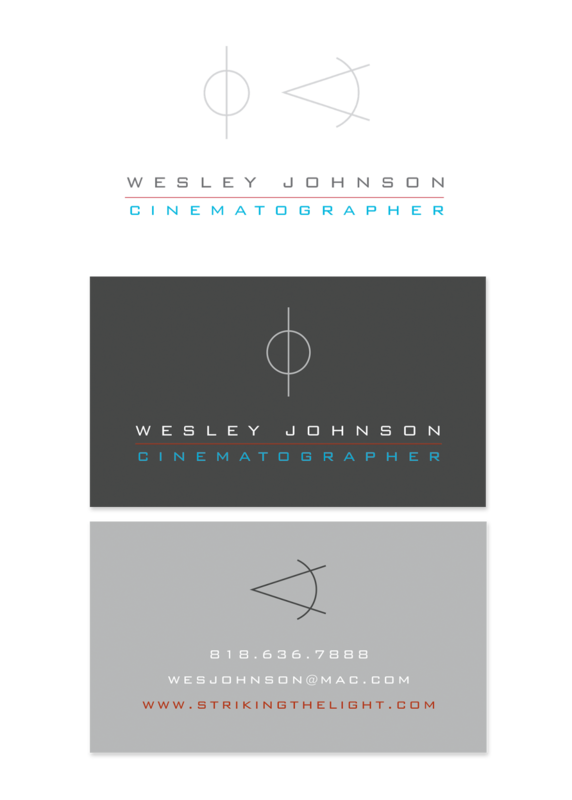 • I will email you back and forth with multiple rounds of logo designs (not to exceed an unreasonable amount). 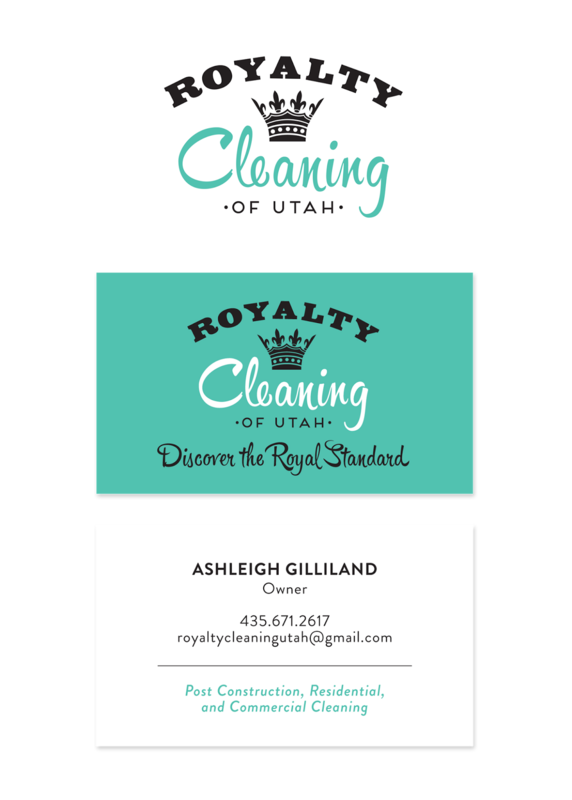 • I will finalize and polish a concept for your perfect logo! 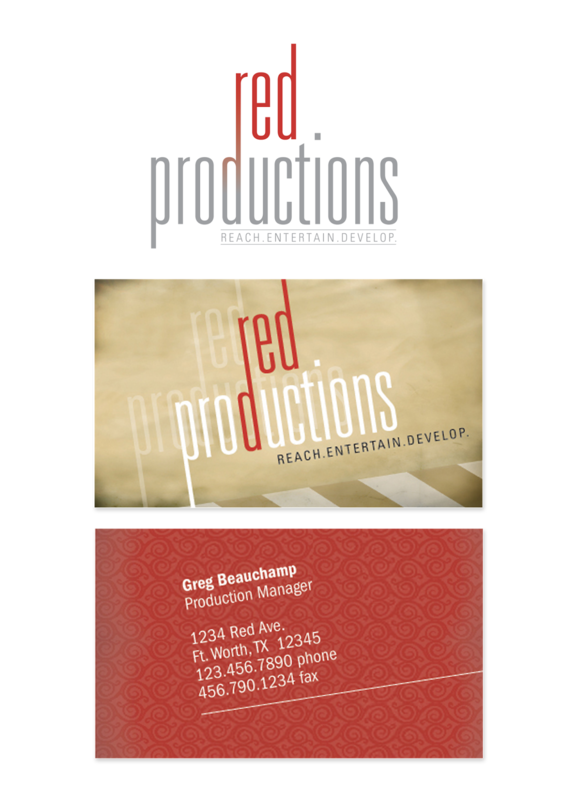 • Final files provided in EPS, JPEG, PSD, PNG, and/or AI files. 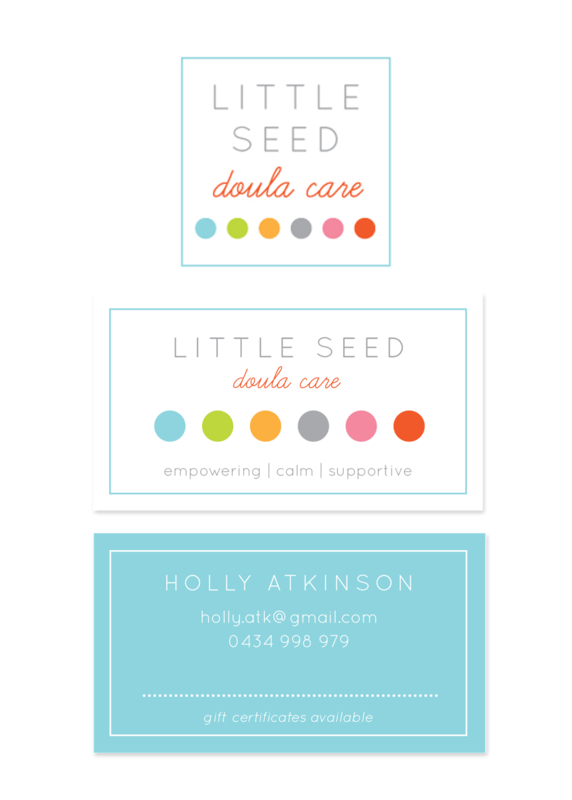 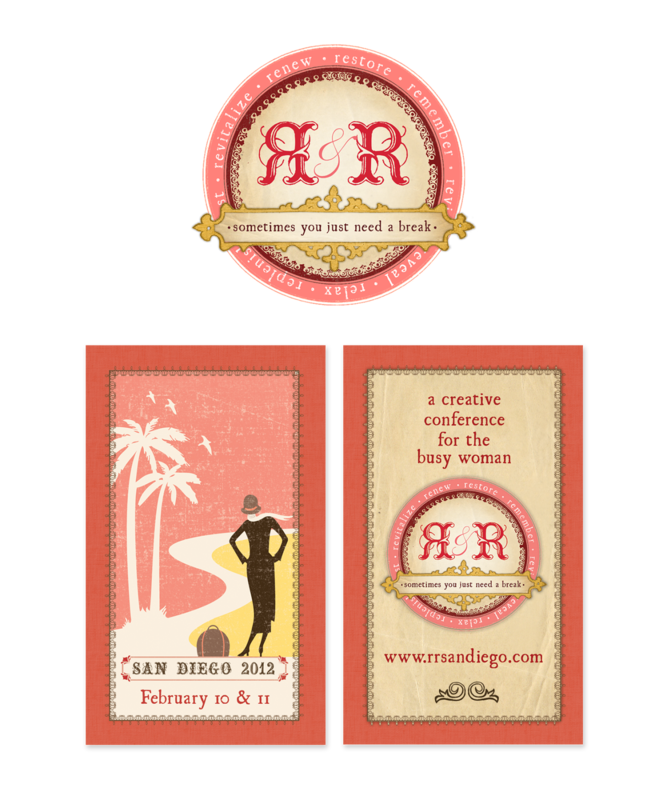 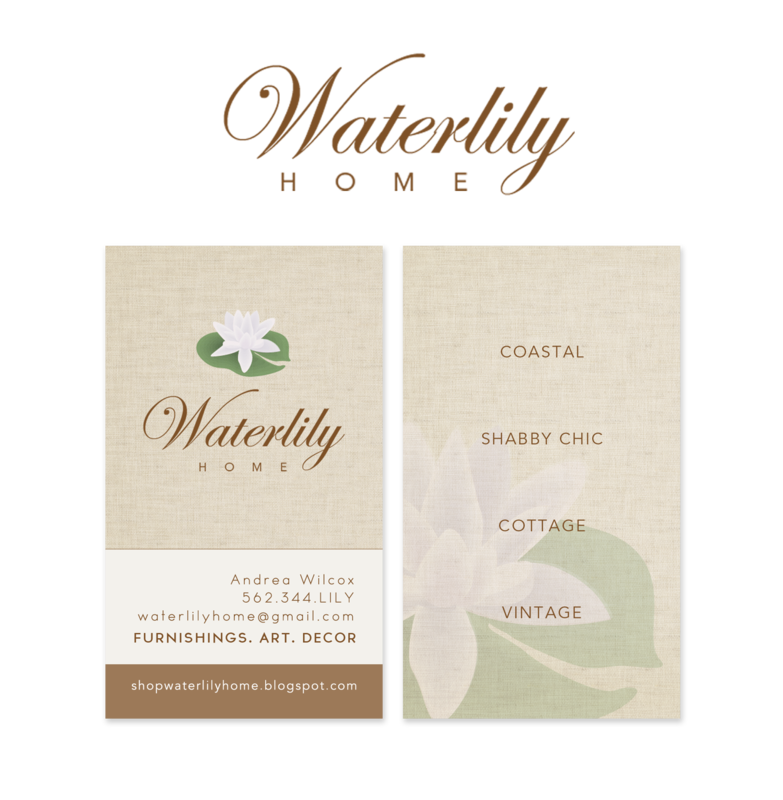 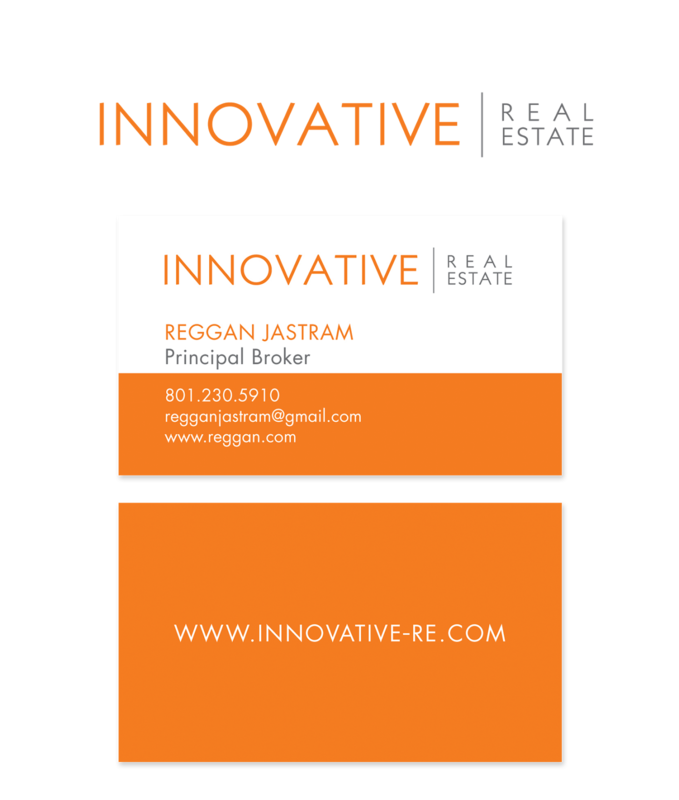 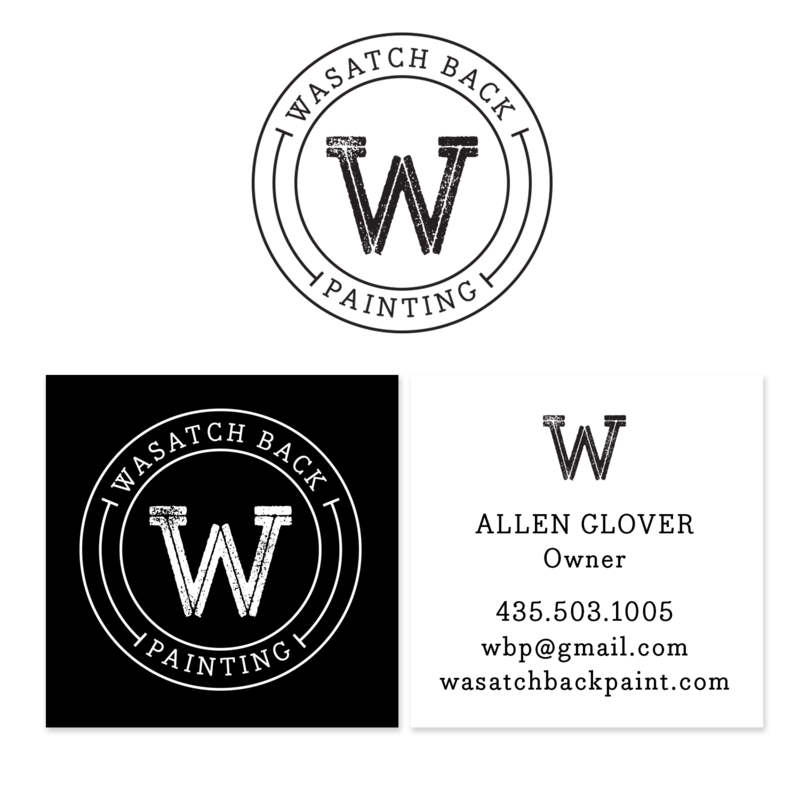 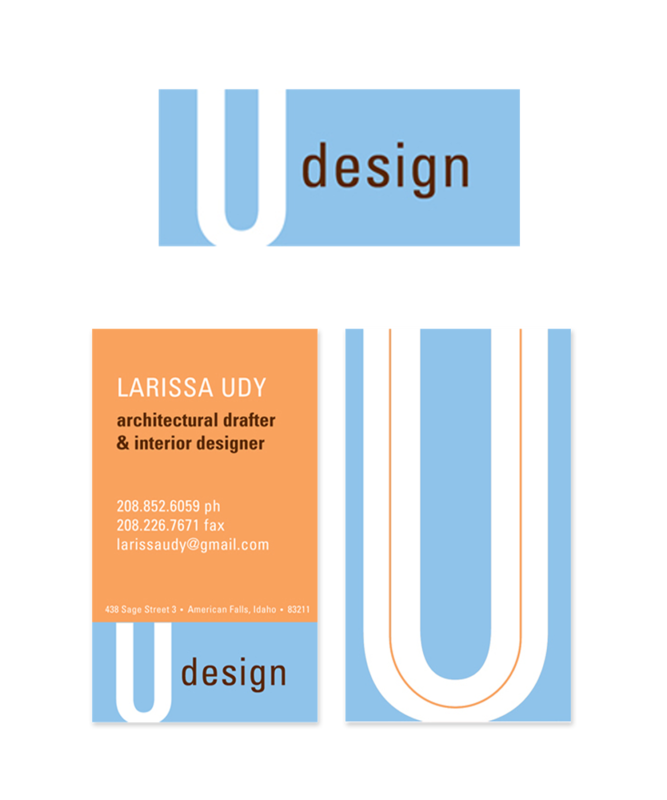 • Business Card design for up to five people in your company ($10 extra per every five thereafter).